India Golden triangle tour packages covered top three most popular tourist destinations of India including Delhi, Agra and Jaipur. We, at India Driver Tours have designed these Golden Triangle Tour packages based on the requirement of our customers all across the globe. 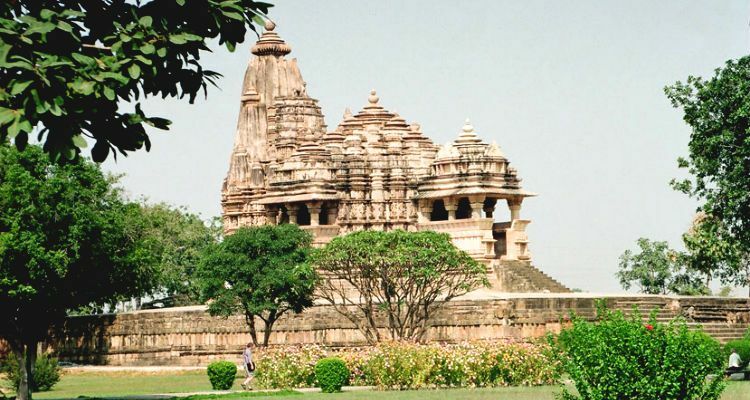 We also offers extensions to various other majestic destinations of India like Khajuraho, Varanasi, Mandawa, Ranthambore, Haridwar and Rishikesh, Amritsar and many more. The Golden Triangle Tour is highly recommended for the first time visitors to get familiar with the diversities of India. 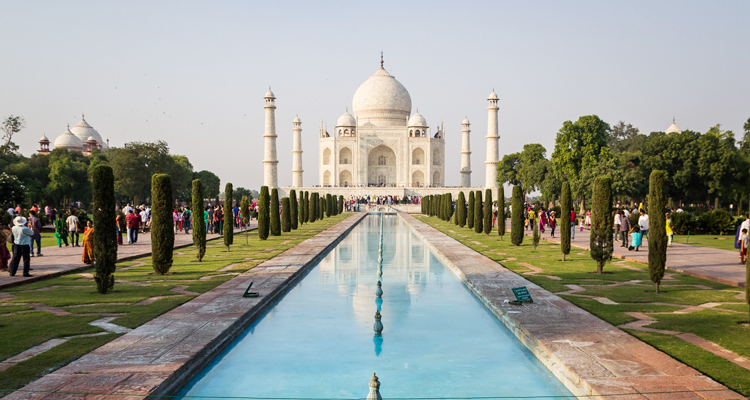 Experience the best of India’s rich cultural heritage and world famous monuments including Taj Mahal on this 4-days private golden triangle tour of Delhi, Agra and Jaipur. 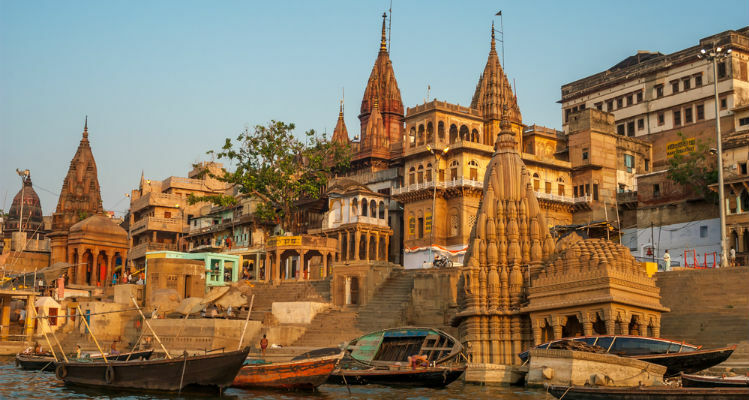 Golden Triangle Tour With Varanasi offers you an opportunity to explore the popular cities of Delhi, Agra and Jaipur along with the ancient holy city of Varanasi. Visit some of the most remarkable hindu temples, forts and palaces, medieval monuments and landmarks in the famous golden triangle tour circuit in India comprising of Delhi, Agra and Jaipur. 5N / 6D Golden Triangle Tour Package. 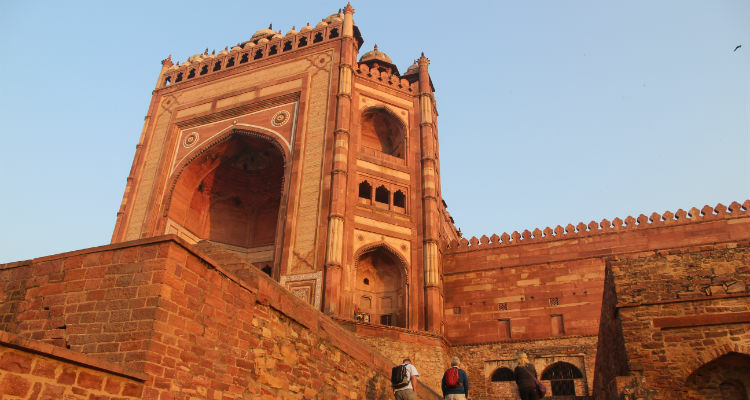 This tour package covers three heritage cities of India – New Delhi, Agra and Jaipur. 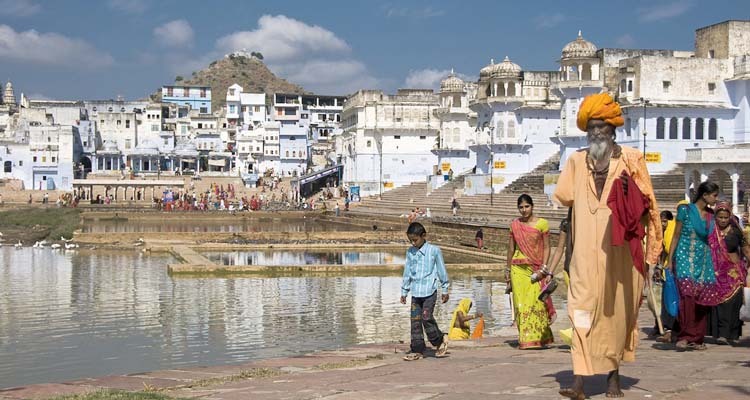 Golden triangle tour with Ajmer and Pushkar to explore Ajmer Dargah and Pushkar temples with top three destination of India, namely Delhi, Agra and Jaipur. 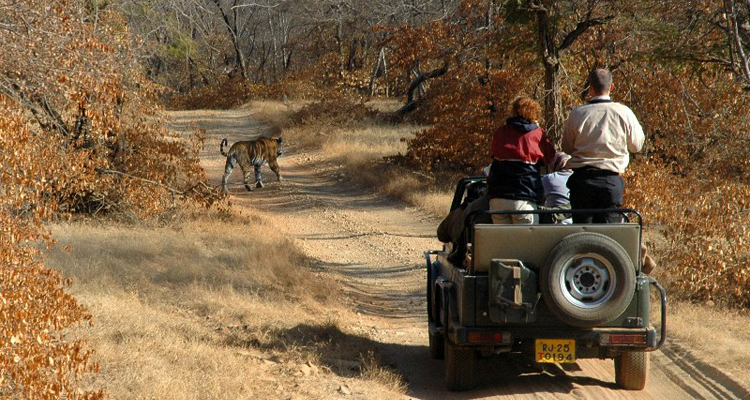 Exciting wildlife tour of Ranthambore national park and historical cultures of Delhi, Agra and Jaipur tourist destinations. 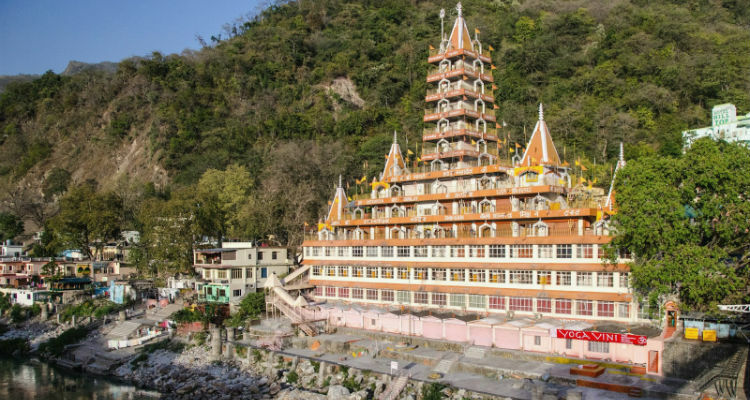 Golden Triangle Tour with Haridwar and Rishikesh, where you will explore famous pilgrimage destinations like Haridwar and Rishikesh with three royal cities of India – Delhi, Agra and Jaipur. 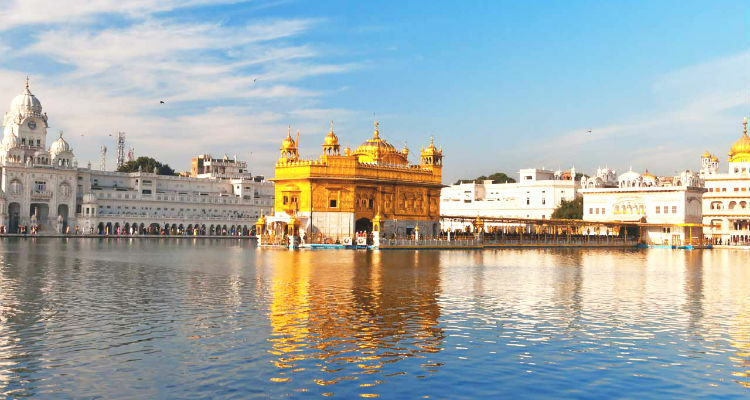 Visit the extraordinary Golden Temple of Amritsar, the Sikh holy shrine with India’s most visited cities, Delhi, Jaipur and Agra. 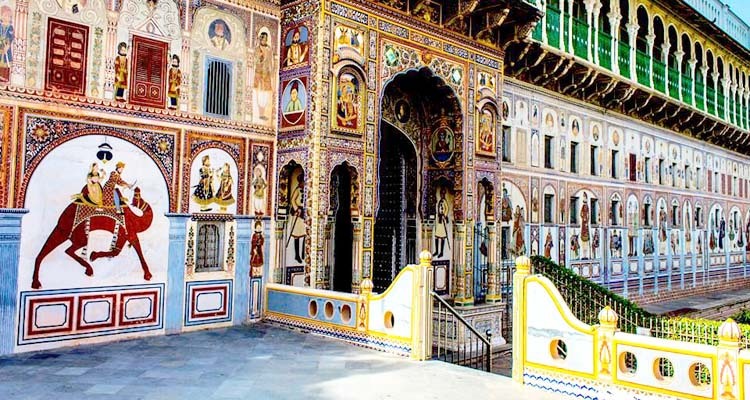 Experience the best of India’s historical and architectural highlights on this 07 days private tour of Golden Triangle with Mandawa. 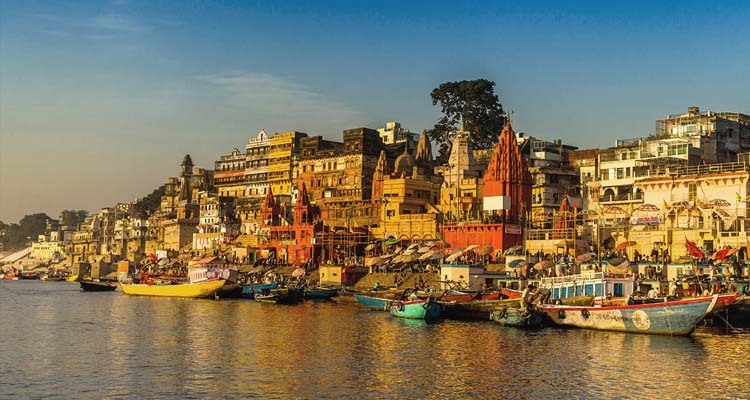 Explore the mesmerizing beauty of River Ganges along with major cities of India including Delhi, Jaipur and Agra.